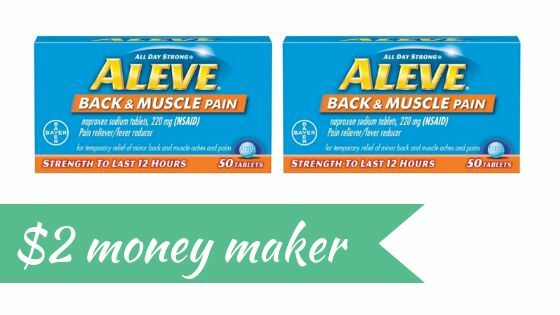 Stock up on money maker Aleve pain reliever at CVS this week! You’ll be glad to have it in your medicine cabinet and love that they are paying you to buy it! 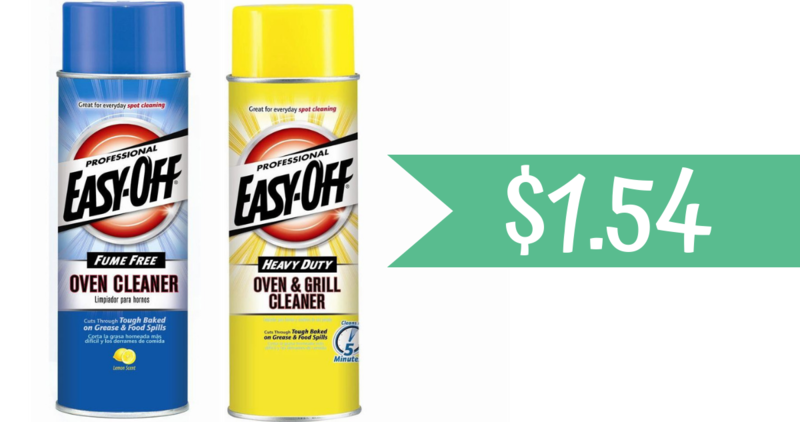 Starting this Sunday, you can grab a great deal on household items at CVS. 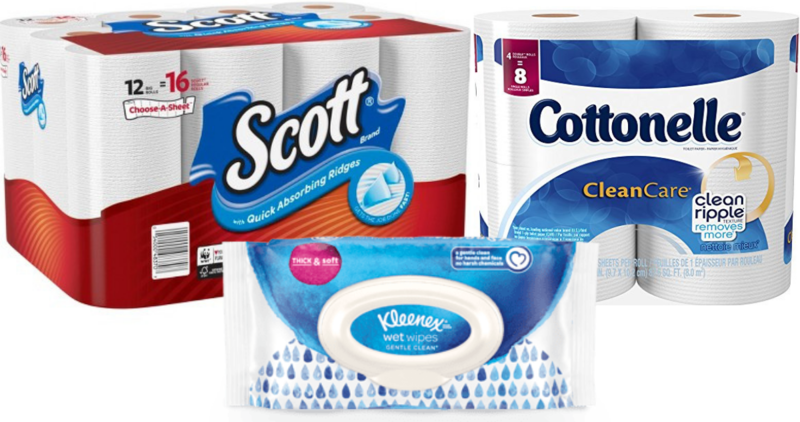 Save on Cottonelle Bath Tissue, Scott Paper Towels, and Kleenex Wipes. 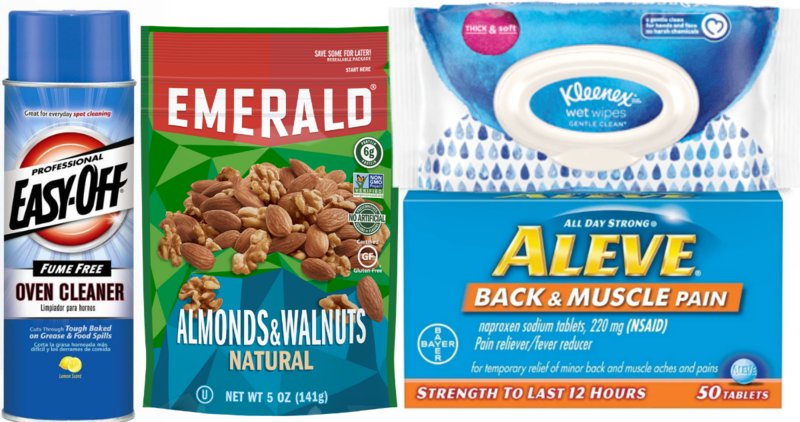 Save on a sweet treat at Target when you stack a sale and printable coupon! 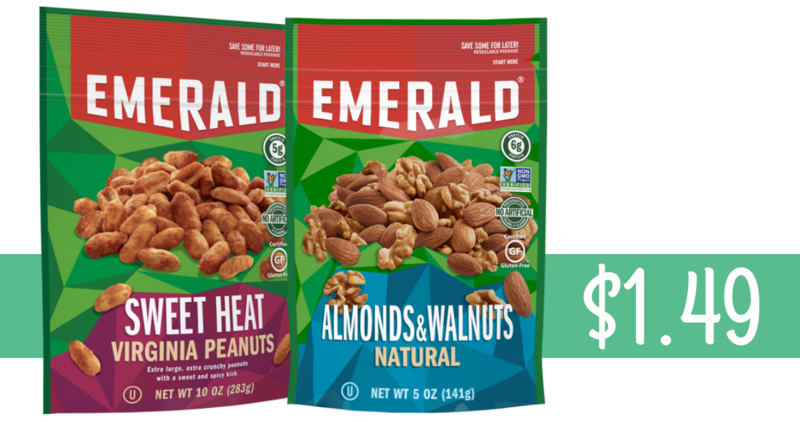 It makes Delizza mini eclairs and cream puffs only $4.19 per box.